There is a tendency in all sports, not just fastpitch softball, to look for players who look like the best athletes. It makes sense on one level. You’d think the better the athlete the better the player will be. But that isn’t always necessarily true, as evidenced by a post on Daniel Coyles’ The Talent Code blog. In it he takes a look back to the 2000 NFL Combine, and one player in particular. It was a quarterback who didn’t show too well in the tests they put players through. He was fairly slow, running the 40 yard dash in about 5.2 seconds. (Understand that 4.8 is considered slow for an NFL player.) He didn’t have a bad arm, but it didn’t knock anyone out either. Still, one NFL team saw something in his character and thought he might just the right man for them. The team was the New England Patriots, and the quarterback was Tom Brady. If you know anything about football, and probably even if you don’t, you know it was a pretty good selection. You see, there’s a lot more to being a player than just athletic ability. Character plays a big part in an individual’s and a team’s success – especially in fastpitch softball, where there is so much adversity and failure. If you don’t have players of high character, they’re going to crumble pretty quickly under the pressure. 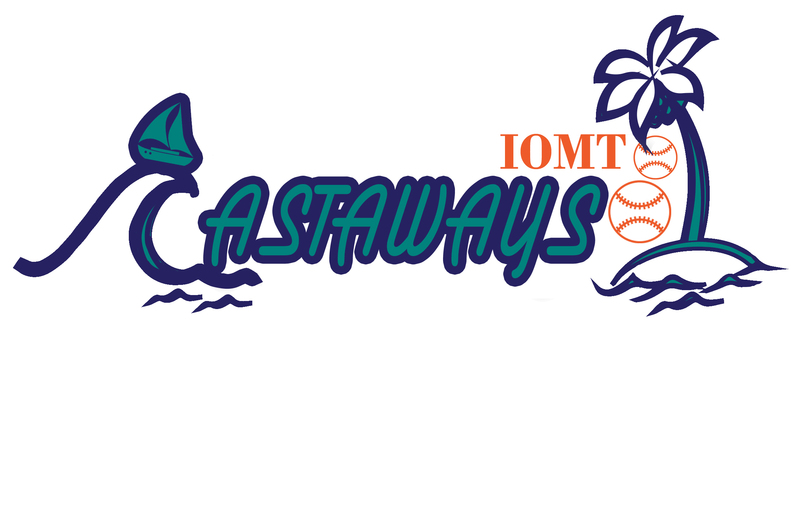 As at least some of the readers of this blog know, I am coaching an 18U team this year called the IOMT Castaways. IOMT stands for Island Of Misfit Toys. I recruited every single player on it, based not just on athletic ability but on character. They’re misfit toys because somewhere along the way some coach didn’t think very much of them, but I believe they can play. For the most part they’re not going to impress anyone with their time against a stopwatch, or the way they walk onto the field. But it doesn’t matter, because when the game is on they can flat out play! The most important thing, at least so far, is how much they enjoy being together and playing together. Because of their individual histories there are no egos here, no one yelling at a teammate, none of the drama that often goes with the territory. Instead, they’re playing for the love of the game – as it should be. It’s always tempting to go for that great athlete. But a lot of great athletes fail. In my book, and even at the professional level, character counts for more. Choose wisely and you can’t go wrong. Posted on March 9, 2013, in Coaching. Bookmark the permalink. 5 Comments. Glad it hit home. Some of the best (and my favorite) players weren’t necessarily the best athletes. But that’s the beauty of our sport. With hard work and desire even average ability can achieve great things. I agree 100%. I have seen this situation many times. I wish there were more coaches like you. Have a great season! This is a very informational and insightful blog! Any softball player of any age could afford to view this. 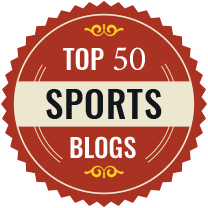 I, too, run a softball blog, but mine is more oriented towards my team and our season rather than tips and insight about the sport. This was definitely worth the read, and this blog will be added to my bookmarks and shared to friends and teammates!